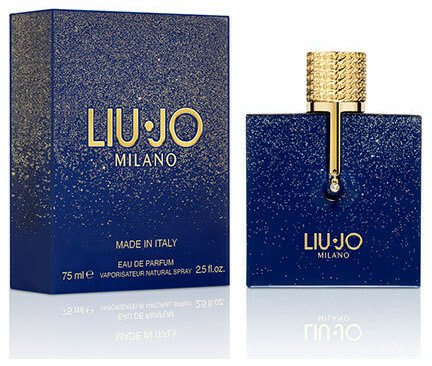 Liu•Jo Milano is a new perfume by Liu•Jo for women and was released in 2019. The scent is sweet-gourmand. The longevity is above-average. It is being marketed by Perfume Holding. I ordered this fragrance spontaneously and blindly for two reasons. First and foremost, of course, because of the scents that I was directly addressed by: Almond, hazelnut, cocoa, vanilla... All ingredients that sound like a gourmand treat. The first half hour after spraying, is a certain resemblance to "Angel Muse (Eau de Parfum" by Mugler not from the skin... er... To show my hand. That's probably due to hazelnut and patchouli. In contrast to the Mugler scent, however, a delicious almond note is quickly added here, which gradually puts the patchouli in its place. Over time, the fragrance then develops in a completely different, individual direction... Remember the good old Kaba powder?! Imagine how as a child you would spill a whole pack of it on the floor... Beside mother's roar, a deliciously smelling cocoa cloud spreads in the kitchen - which literally makes your mouth water! Also worth mentioning is the good workmanship of the flacon. The glitter does not crumble, even after repeated rubbing, and stays where it should. The lid is surprisingly made of metal, which I had not expected before. The little rhinestone prodigal... You can do it, but you don't have to. 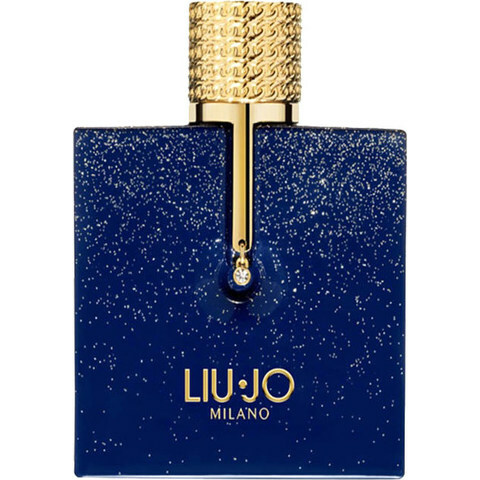 Write the first Review for Liu•Jo Milano!